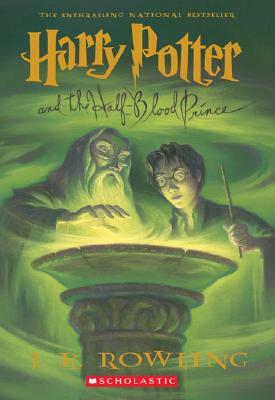 As the Harry Potter series draws to a close, Harry's greatest adventure yet is just beginning . . . and it arrives in paperback July 25, 2006.